Being limitless means maxxing out productivity at your job or school; finding the right balance of rest, work, and exercise; and having that focused state of mind that supports creativity, good judgment, and sharp decision making. Everyone wants to land on that sweet spot, right? But how can we get there and stay there? 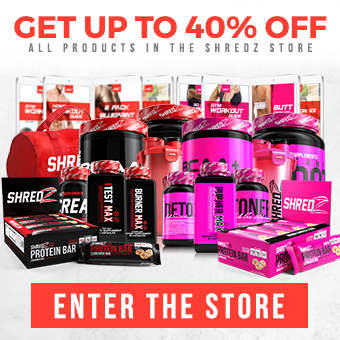 Here at Shredz, we help people become limitless. 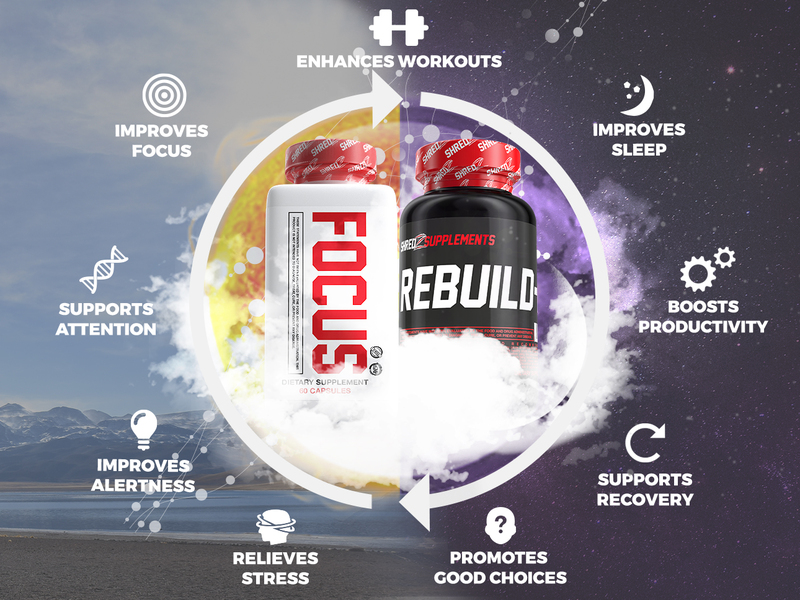 Our top-notch science and research team has developed a revolutionary combination of supplements, which, along with a healthy diet and balanced exercise regimen, are designed to truly optimize the way your body and mind function, 24/7. Regardless of our goals and ambitions, adequate quality sleep, a great diet, regular exercise, and stress management comprise the foundation we all need to become the best we can be, all day, every day. Sounds great, right? But life is unpredictable and we are regularly challenged with unexpected responsibilities, financial pressures, relationship issues, illnesses, and more. It’s easy to let sleep, healthy eating, and exercise drift to the back burner. Fortunately, the human body, in all its wisdom, does provide backup support to us in challenging times. It attempts to adapt to inadequate sleep, constant stress, and lousy, nutrient-void food by stepping up the production of compensatory hormones, metabolic adaptations, and nervous system modifications. But the body can only take so much abuse. We need to reset our lifestyle and seek support along the way. That’s when high-quality ingredients can really have an impact. 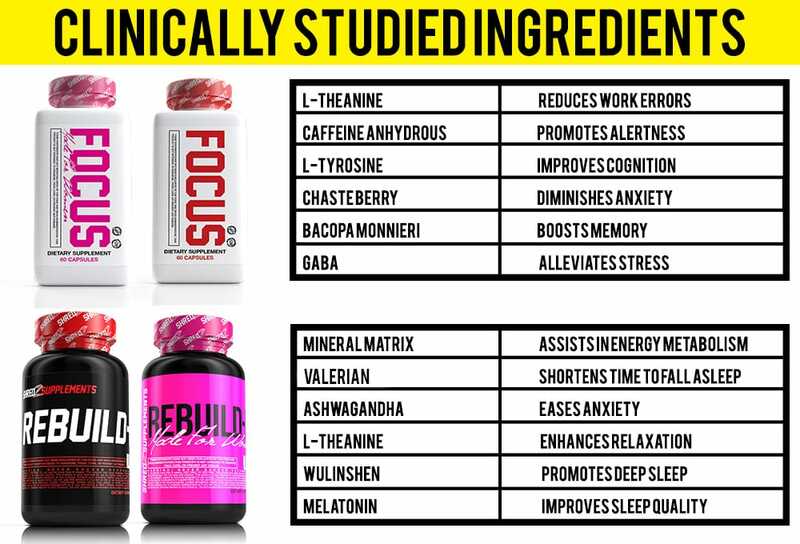 The ingredients in the Limitless Stack combo are unique in that they are designed to work together, around the clock, to give you the ultimate synergy of focus, energy, and productivity during the day, and restful, restorative sleep at night. 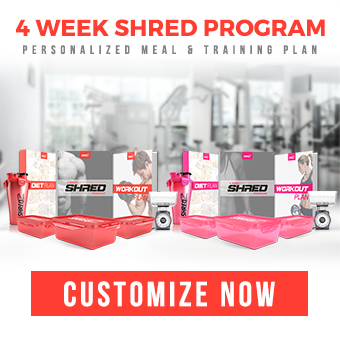 Reaching this balance benefits your body and brain in boundless ways – you’ll make better food choices, handle stress more effectively, feel more alert, enjoy killer workouts, and easily unwind in the evening. Each of these benefits feed off each other, like a virtuous cycle that feeds into your desire to achieve excellence. That’s why we call this combo Limitless. 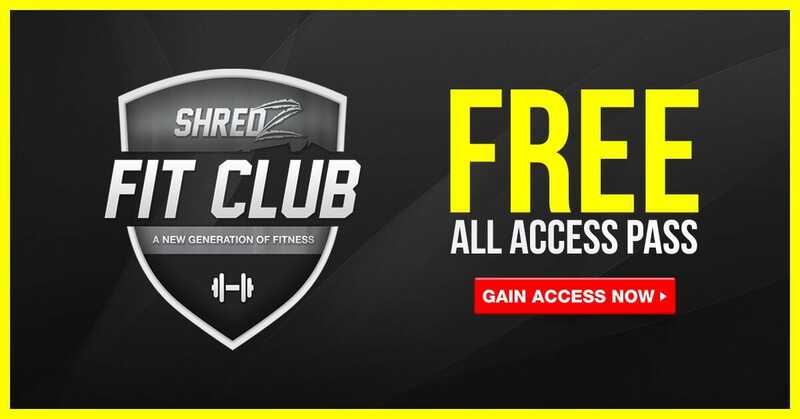 Bring on life’s challenges with sound, healthy choices plus support from targeted supplements like the Limitless Stack, and be on your way to better thinking, better sleeping, and physical and mental harmony.